No matter where ever you are moving and whatever you are moving, for all there’s one company you can rely on Metropolitan Removals. 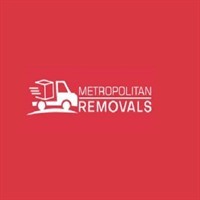 Metropolitan Removals offer various kinds of moves to serve your requirements. We can move your place of business from anywhere to anyplace. We can also pack up your goods for, saving you from the problem and time and headaches such an undertaking involves. Our Removalists Adelaide team is fully prepared, safe, reasonable and trustworthy services to move your entire house or apartment, or simply one piece of furniture. We provide wrapping and packing, for residential moving services anywhere in the Adelaide.